We produce an Annual Plan each year, which sets out our budgets, our priority areas of work and explains the work we will deliver over the course of the next 12 months to support the arts, screen and creative industries. 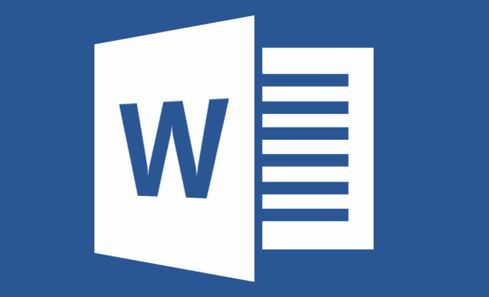 It also provides us with a baseline to report against our performance each year through our Annual Reviews. Our 2017/18 plan continues to support the delivery of our 10-year plan Unlocking Potential, Embracing Ambition which we published in 2014. 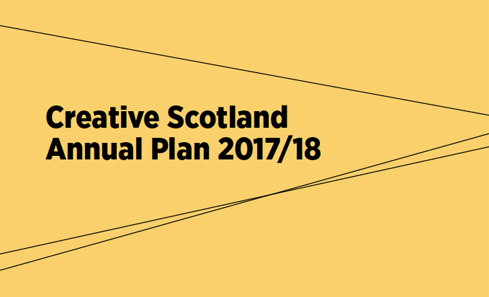 View and download the Creative Scotland Annual Plan 2017-18 in PDF format. View and download the Creative Scotland Annual Plan 2017-18 in text only format. 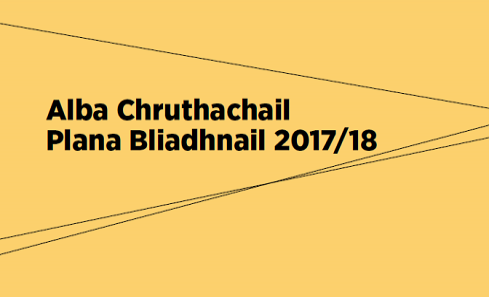 View and download a Gaelic translation of the Annual Plan 2017-18 in pdf format. View and download the Creative Scotland Annual Plan 2017-18, in Gaelic Text Only format.